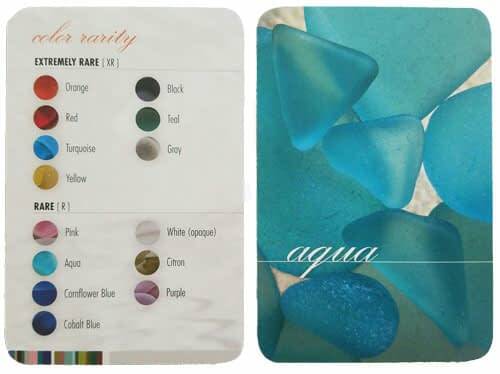 The Pure Sea Glass Identification Deck is the easiest way to identify sea glass color rarity on the go. Richard LaMotte has done a fantastic job of putting this deck of cards together. 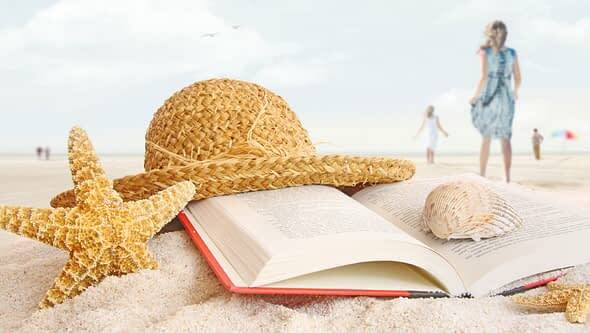 There's one for each sea glass color plus special cards with further information about different types of sea glass such as art glass, bottles, flat glass, glass insulators and bottle stoppers. Also, at the time of writing it's less than $20 and amazing value for money. 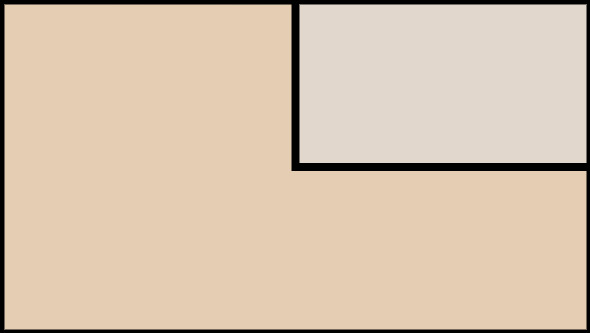 ​You then have the "Getting Started" card, "Color Rarity" (shown below) and "Five Quick Tips". The two fold-out booklets show you different bottles and how their charaterictics have changed through the years, from the 1700s to modern day. 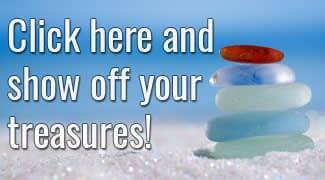 There's a lot more to search for than just Coca-Cola bottles, Pepsi and Budweiser! 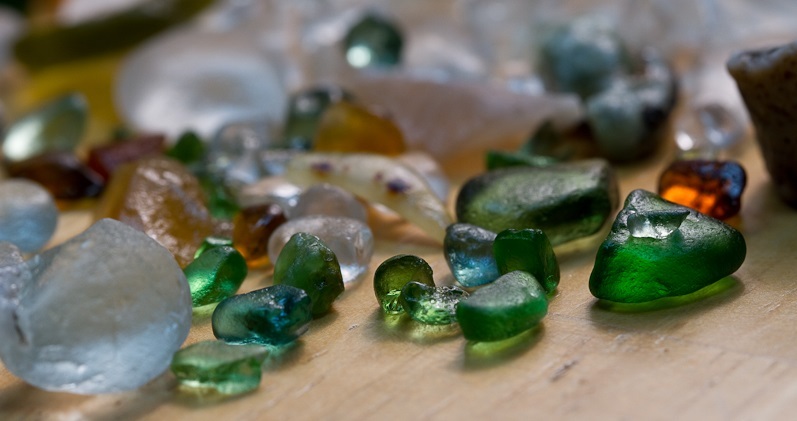 So next time you're out on the beach and you pick up a piece of sea glass, make sure you have a Pure Sea Glass Identification Deck in your pocket. 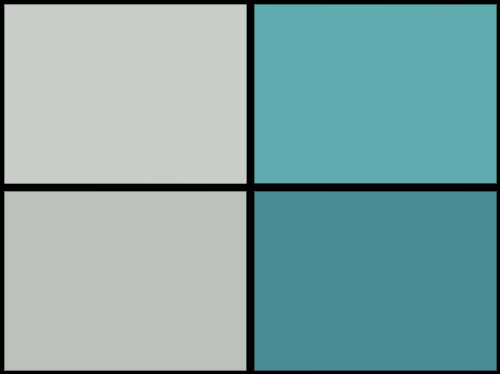 You'll be able to pull out one of the laminated cards and match up the color to determine how rare it is, perhaps even figure out what the glass was in its previous life! 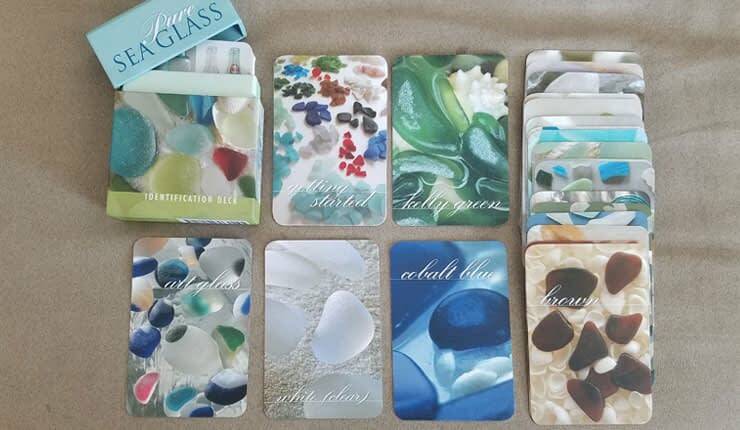 Click here to order your "Pure Sea Glass Identification Deck"
I stumbled on this deck last week at the shop at Crystal Cove! I got it, love it!